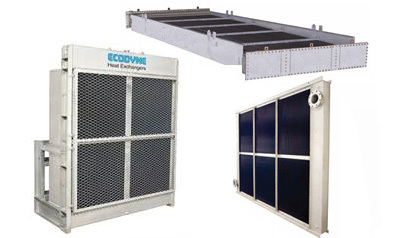 Ecodyne has decades of experience in the design, manufacture and refurbishment of Air Cooled Heat Exchangers (ACHE) and tube bundles. Our team can offer specific solutions to meet the requirements of your heat transfer process. 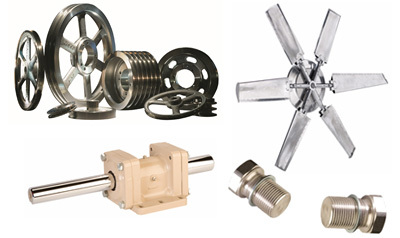 We have the ability to supply parts and services for both Ecodyne and non-Ecodyne systems. We also offer upgrades/retrofits to enhance the performance of any ACHE.Our extensive archives dating back nearly 75 years, provides us with a wealth of historical information to meet all your retrofit, replacement parts and field Service needs. We offer a range of modular, compact air-cooled heat-exchangers for the power industry. Application solutions for gas turbine, steam turbine and reciprocating engine cooling are available. Services, parts, retrofits and upgrades are available. Contact us to find out how we can assist you to keep your assets performing.